Many would-be business owners think opening a franchise is out of their reach because it seems most opportunities require tens if not hundreds of thousands of dollars for an initial investment. But there are actually several opportunities starting at $20,000 or less that are great options for those who may be low on funds but high on ambition when it comes to owning their own business. Because they offer little to no overhead by working from home or on-site for clients in a variety of industries, Cheap or Low Cost franchises allow you to get up and running faster than many other opportunities. Franchise Gator has identified the best franchise opportunities starting at $10,000 for aspiring entrepreneurs looking for a low cost investment. 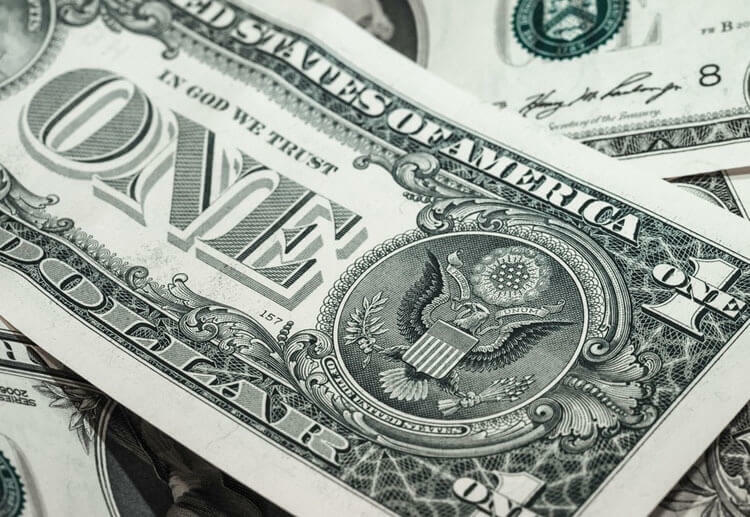 It is possible to start a franchise business without forking over a lot of cash. If you have the drive and desire to be your own boss, you can get started with a Low Cost or Cheap business opportunity today. 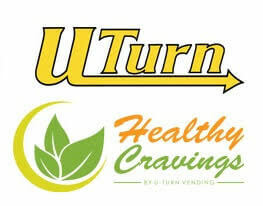 Change direction with U-Turn, the finest vending machine on the market. We have earned our nickname "The Money Machine". U-Turn vending business opportunities exist almost anywhere. As a NOVUS business owner you join a 40-year-old company with over 1800 global locations in over 30 countries. We invented the auto glass repair process!